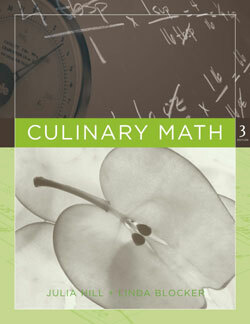 A comprehensive guide to one of the fastest-growing segments of the restaurant industry—catering. 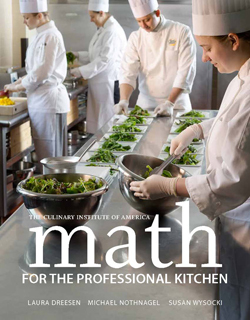 In this invaluable reference, all the information that caterers and would-be caterers need to set up and run a successful catering business of any kind is provided. 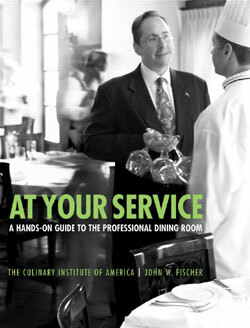 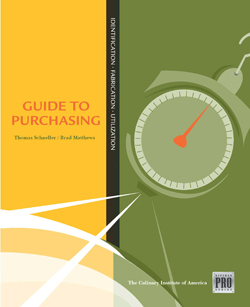 From launching the business, establishing pricing, setting up a kitchen, staffing, and marketing to planning events, organizing service, preparing food, managing the dining room and beverages, and developing menus, it provides detailed guidance on every aspect of the catering business, showing operators how to troubleshoot and creatively solve problems. 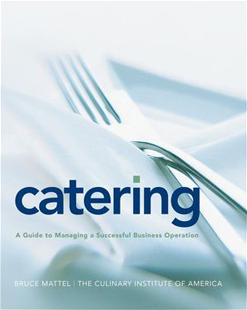 Illustrated throughout with 50 photographs and 30 black-and white illustrations, Catering is an indispensable guide for anyone who wants to succeed in this highly competitive field.